Something to look forward to: If you’ve ever had your eye on Google’s Pixel 3 and Pixel 3 XL handsets but couldn’t or wouldn’t pay their flagship prices, here’s some good news: cheaper versions of both phones are reportedly on their way. Last week, XDA-Developers discovered lines of code within Android Q’s first beta that referenced the budget handsets’ names: Pixel 3a and Pixel 3a XL. Now, 9to5Google, which cites a source familiar with the phones, says it has confirmed that these will be the final products’ names. The site has also confirmed some specs. The phones will come with 5.6-inch and 6-inch displays and will have some of the Pixel 3’s features. They will sport Active Edge squeezable sides, the Titan M security chip, and eSIM. Both have 64GB of storage and support 18W fast charging via USB-C.
More details are available regarding the smaller device. It uses an OLED display rather than an expected LCD, and has a 2220 × 1080 resolution (440dpi). 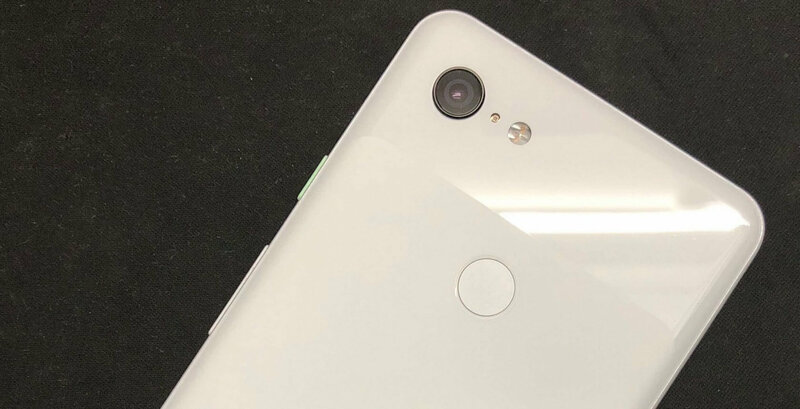 It’s powered by a Snapdragon 670, has 4GB of RAM, a 3,000mAh battery, an 8MP wide-angle front-facing camera, and a 12MP rear camera, which outputs images that match the Pixel 3 in terms of quality—though the camera app doesn’t perform quite as well. No word yet on how, or if, the larger phone’s specs differ beyond the screen size. We don’t know when to expect these phones to launch, though previous reports have said they will arrive on Verizon in the US this spring. Cost is also an unknown factor, but they’ll obviously be a lot cheaper than the Pixel 3s; the cheaper of which can now be found for around $600.